For many people, real estate represents a significant part of one’s own wealth. Real estate is also instrumental towards building lasting wealth. The size and scale of the real estate market make it an attractive and lucrative sector for many investors. Investing in real estate is further boosted by its relatively favorable risk/reward profile and low liquidity compared to other investment types. As with any investment, it’s absolutely essential for any investor to know and understand elements to evaluate and potentially participate in an opportunity. 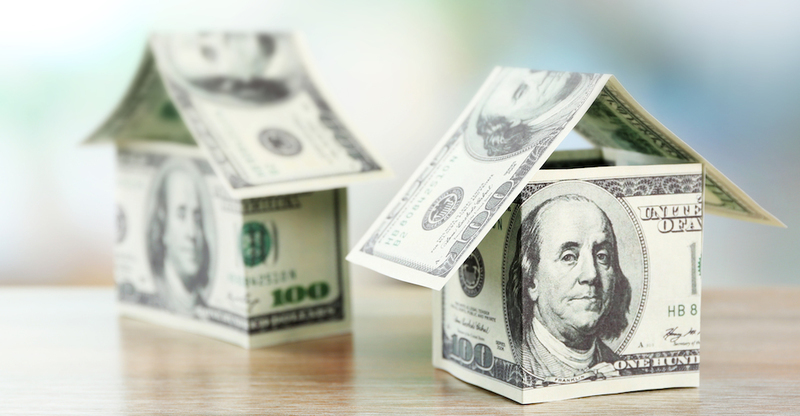 We highlight some key factors to consider for every real estate investment. The classic punchline “location, location, location” exists for a reason. Location has and continues to be the most important factor for any real estate investment. Location encompasses several considerations, such the price and availability of recent nearby transactions and inventory. For residential properties, valuations can also depend on factors such as the quality and desirability of local schools, walkability, scenic views, and nearby amenities like supermarkets or retail establishments, among others. Considerations such as proximity to warehouses, markets, and transport hubs, as well as tax incentives play important roles in commercial real estate valuations. It’s important to remember such location factors will change over time, making the consideration of how a neighborhood or district will evolve over the time of an investment in real estate. It is paramount for anyone to be informed about the advantages and disadvantages regarding the location of a potential investment. Population data surrounding a property such as age, income, and household size impacts pricing and demand for specific types of real estate. Demographic shifts can have profound influences on the real estate market that can last several decades. Baby boomers--those born between 1945 and 1964--are rapidly entering retirement age. Key considerations about their influence on the real estate market include: a) the demand for homes in popular vacation areas as more people start to retire, and b) the demand for larger homes as incomes and households change. Millennials and their needs also drive the real estate market. Millennials’ desire for retail and entertainment experiences, along with proximity to city centers continues to shape several real estate markets of urban areas. Demographics and related trends can empower investors to identify the types and locations of promising real estate investments, potentially ahead of major trends. The overall health of the economy affects all types of investments, including real estate. Trends in the real estate market are often attributed in part to the economy. The cyclicality of the economy can have varying effects on different types of real estate. For example, investments in hotels can respond differently to shorter-term economic trends than investments in office buildings. Regions that are or developing into technology and education hubs can effectively drive or be affected by overall economic trends. Measuring economic health, especially that of the local area around a property, entails a variety of factors such as employment data, GDP, business activities, and the prices of goods. Nonetheless, lucrative opportunities in real estate still exist even in economic downturns. Thus, not only is it important to be aware of state of the economy, it’s important to be cognizant of a real estate property’s sensitivity to the economic cycle. Any investment vehicle, including incoming-generating real estate, is strongly influenced by interest rates. Politics, banks, and the global economy all influence interest rates, which in turn affect mortgage rates, capital flows, and supply and demand for capital. This in turn drives influences real estate markets in a variety of ways, ranging from a person’s ability to obtain a residential property to the relative yields of an equity real estate investment. Interest rates also govern investors’ total return requirements, significantly driving the appeal of an investment property. Real estate offers a strong risk-reward ratio as an investment vehicle. However, understanding the key factors driving the real estate market is essential to comprehensive assessment of a potential investment. Thoughtful consideration of factors driving the real estate market like those mentioned above empowers investors to capture profitable opportunities while mitigating risks. Investments offered by RealtyReturns are thoroughly vetted, assessing the above mentioned key market factors and others, enabling direct investments in real estate without hands-on management. Start your real estate investment journey by signing up or stay in the loop on the latest opportunities, real estate news, and more by joining our newsletter.